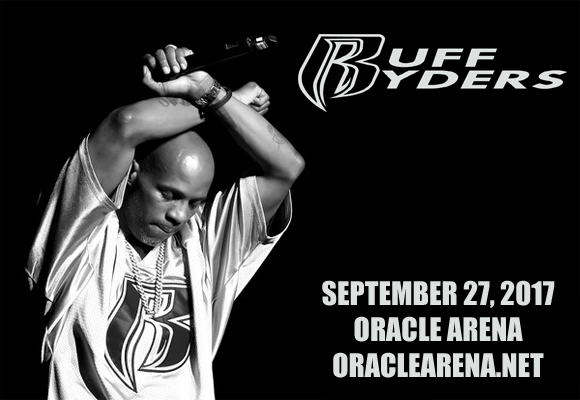 Get ready to catch Ruff Ryders: DMX, Eve & Swizz Beatz live as they come to Oracle Arena on Wednesday 27th September 2017! It's going to be an unmissable night from the red hod hiphop collective, so be sure to book your tickets in advance and get on down for an evening you won't forget! Formed by Joaquin "Waah" Dean and Darin "Dee" Dean and Chivon Dean (uncles and aunt of producer Swizz Beatz) in 1997, Ruff Ryders is an American hiphop label. Originally started as a subsidiary of Universal Music Group, Ruff Ryders became known for managing rappers DMX and The Lox, and later started its own label imprint through Interscope Records. As part of Interscope, the label found success with releases from female rapper Eve, former Bad Boy Records group The L.O.X. and Jin, winner of BET's 106 & Park freestyle MC battle competition.